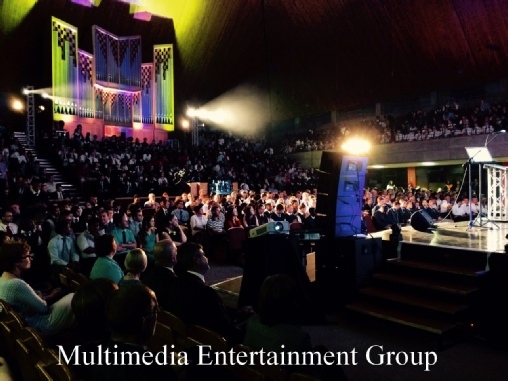 ﻿ Hire of Sound, Lighting, Staging and LED Screens for your EVENTS. If you looking for event technical services, sound hire, lighting hire, staging hire, LED screen hire, call MEG today. With over 15 years of success with both local and international clients, you can rest assured that we have the expertise and equipment to handle your event. We focus on reducing your stress and creating an event that will leave a lasting impression.